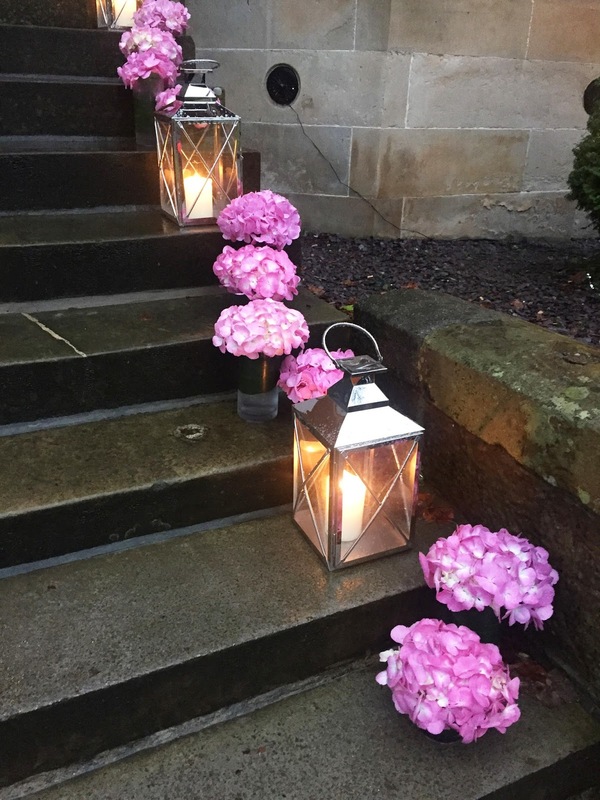 For someone who is not engaged, I do love the planning of a wedding! This is not a giant hint FYI, I just love all the little details of a wedding, from the dream dress to flowers and cake! I have become something of an un-official wedding planner for my boyfriend’s mum and step-dad to be so I have been studying the Scottish wedding market for the past few months ahead of their big day next year. 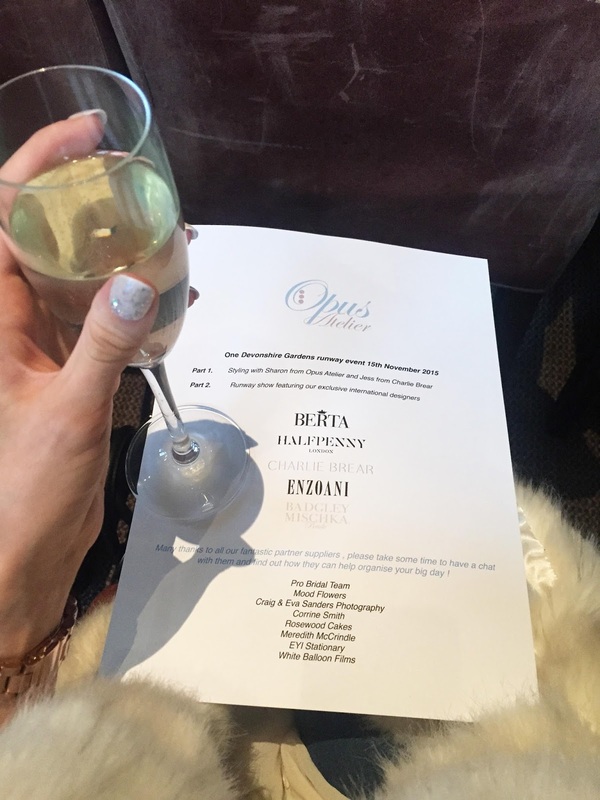 When the lovely Lisa from Palompo PR invited me to Opus Atelier’s runway show last month I really could not resist – show me the dresses! 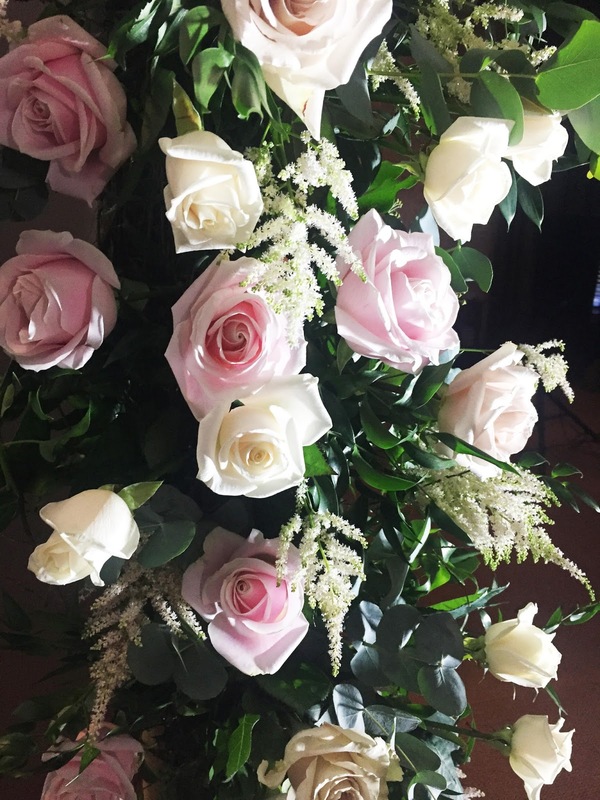 Arriving at One Devonshire Gardens, we were greeted by the soothing sound of harpist Meredith McCrindle and, of course, a glass of champagne – the perfect way to spend a Sunday afternoon. 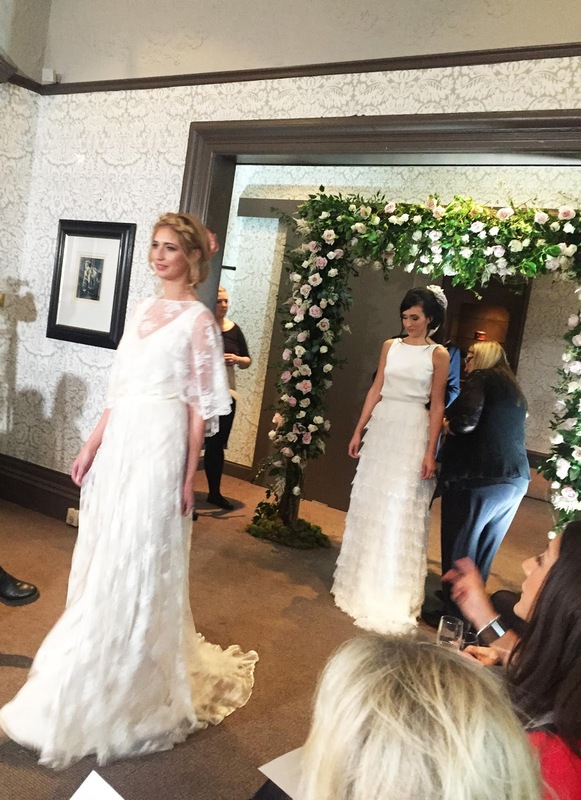 The reception was buzzing with fellow bloggers and excited brides-to-be as we got a close-up look of some of Scotland’s best wedding brands. 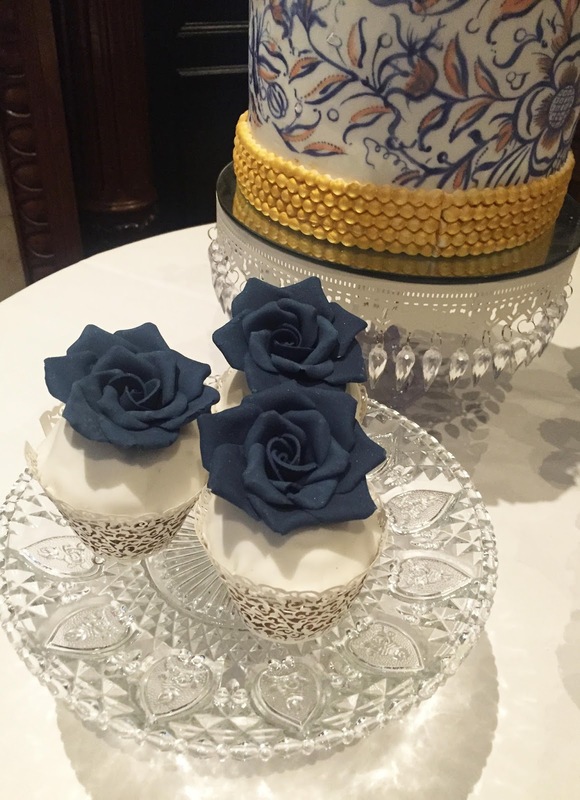 I could not take my eyes of the unique wedding cake in the created by Rosewood Cakes; the intricate detailing on each of the wedding cake’s tiers and accompanying cupcakes was so eye-catching. 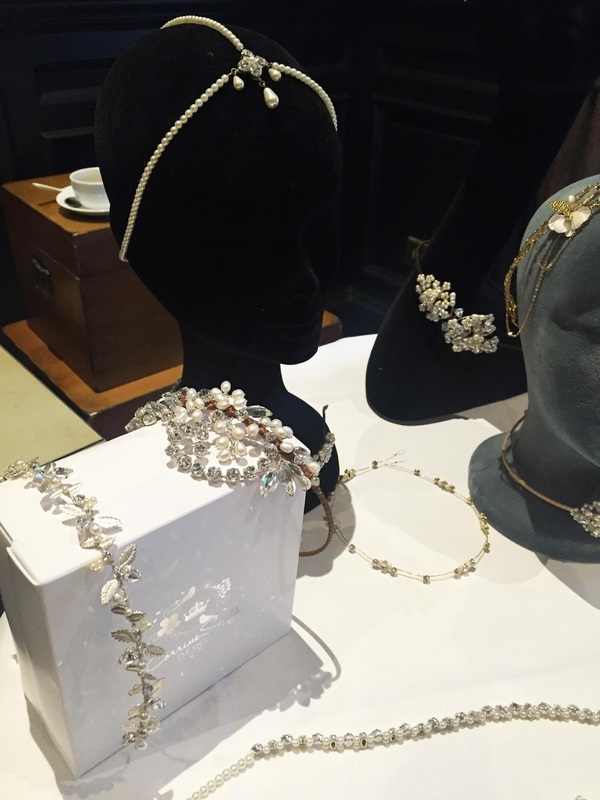 Corrine Smith Designs’s sparkling accessories were a talking point too, they have such an exclusive yet personal feel, perfect for your big day. As a non-bride, I was obsessed with e.Y.i love’s ‘Love Is’ collection of prints; brides, they offer amazing wedding stationary, but for happily not-yet engaged girls like myself, their prints are perfect for adding a little something to your home or office. 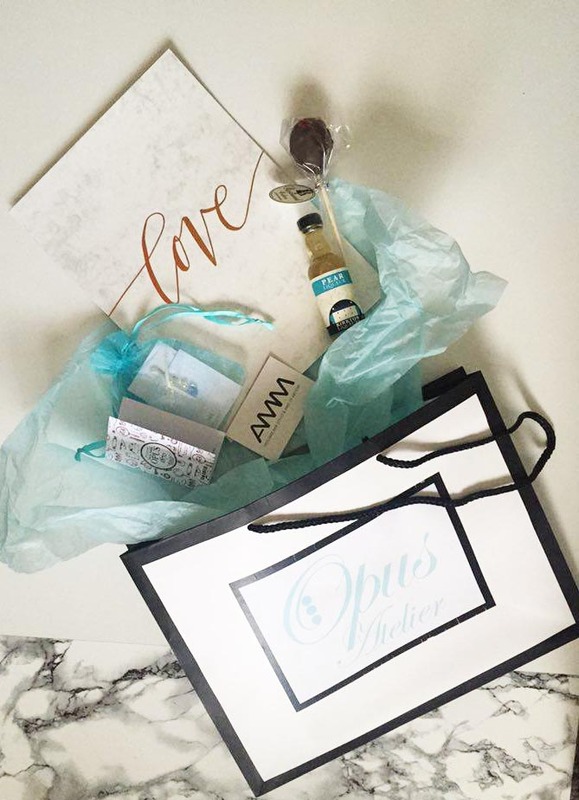 All guests kindly received a goodie bag and I was beyond delighted to see a marble effect print with ‘love’ emblazoned across in metallic gold – hello new office print! 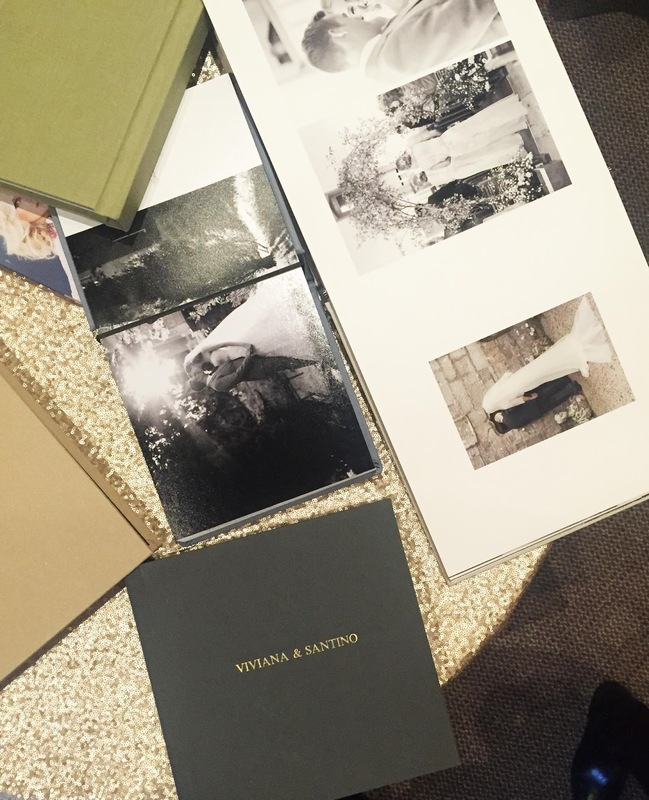 I had a peek too at the albums laid out by wedding photographer creative duo Craig & Eva Saunders who were also the official photographers for the event itself (see above image – amazing). Their delicate style is just sheer perfection. 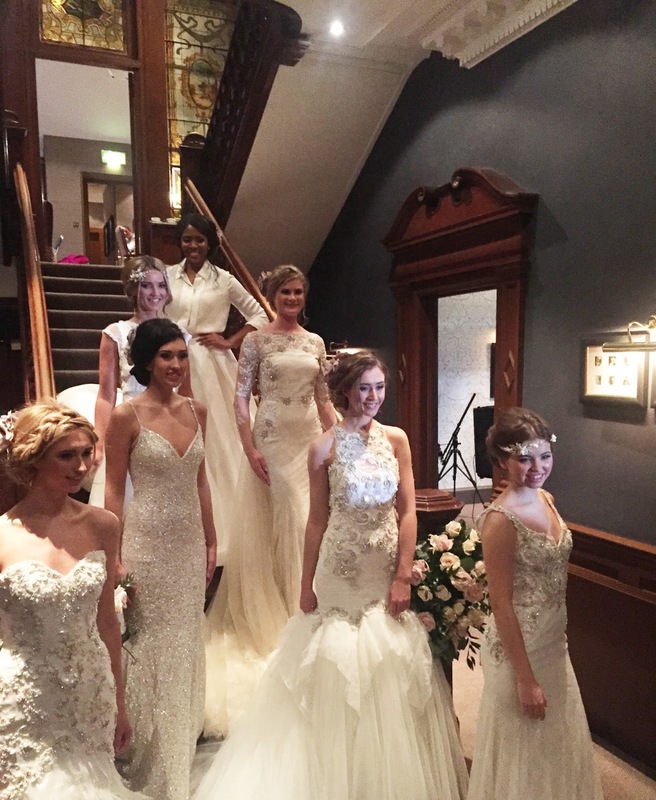 Onto the runway show itself, we heard from the owner of Opus Atelier (and Opus Couture), bridal extraordinaire Sharon Macpherson. 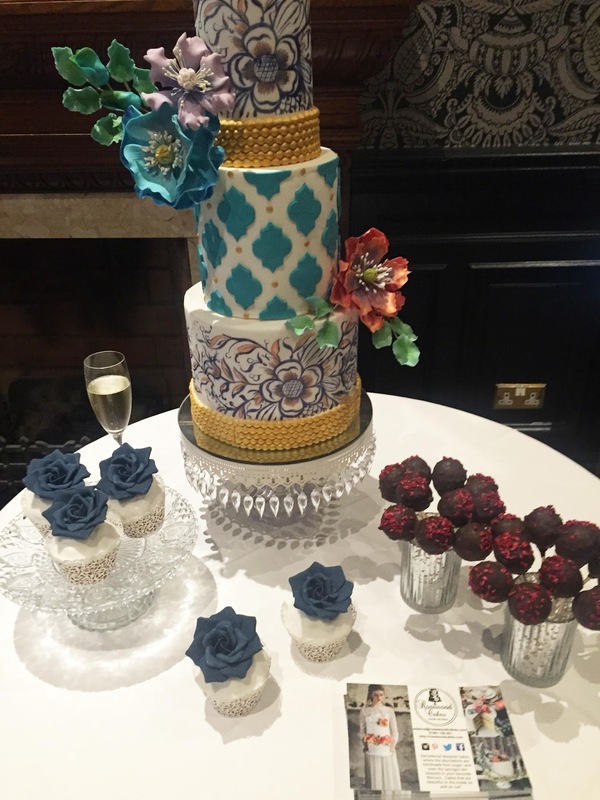 It was so interesting to hear about Sharon’s journey to become such a well respected influencer in Scotland’s wedding scene. Sharon even shared how the decision to open Opus Atelier was first thought of. After a chief designer from non other than Badgley Mischka asked Sharon directly why she did not stock his amazing designs and she had no real answer; soon she was finalizing plans for opening of her Atelier addition to her business and a place to stock such designs. Sharon’s passion and knowledge really shows when she speaks about the key bridal designers she proudly stocks and her family background of fashion and design. Coming from a family of skilled dressmakers and tailors, Sharon offers the ultimate bespoke service with her expert team. 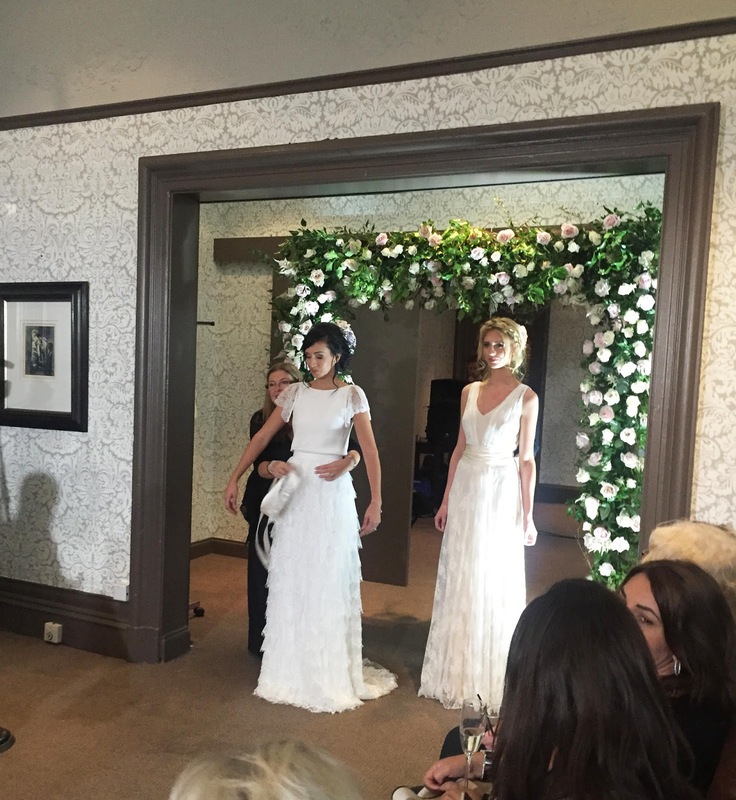 Before the catwalk show began, we were treated to a style masterclass from Sharon and Jess of bridal design house Charlie Brear, a stunning collection which Sharon admits to being obsessed with at the moment. The magical part of the gowns was that they could all be customized with a few simple steps with thousands of ways to make them your own with added skirts, sleeves, different necklines and waist ties. I was mesmerized by the idea of being able to change your dress from day to evening, particularly helpful to a bride who would love to be able to have two dresses for her big day but only has the budget for one. 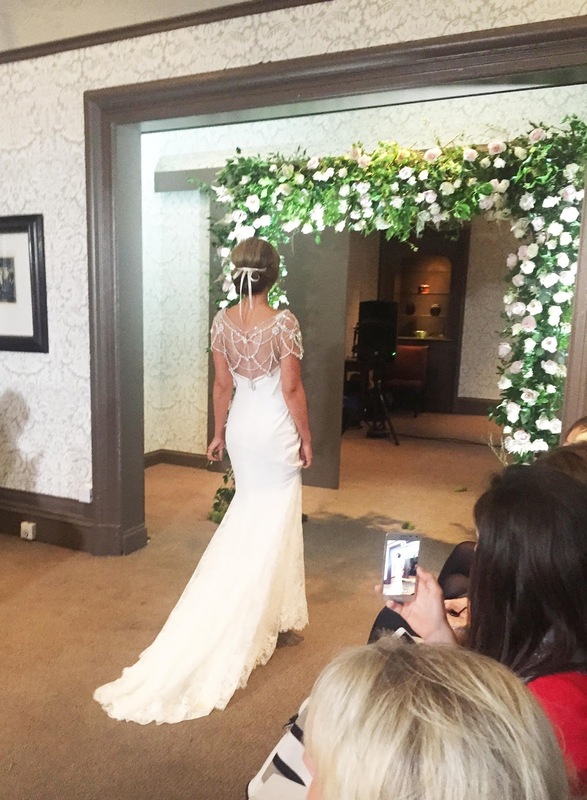 Jess and Sharon also showed pieces such as an embellished vest which they advised could be worn post-wedding too which I think is a lovely idea to really embrace your wedding dress. 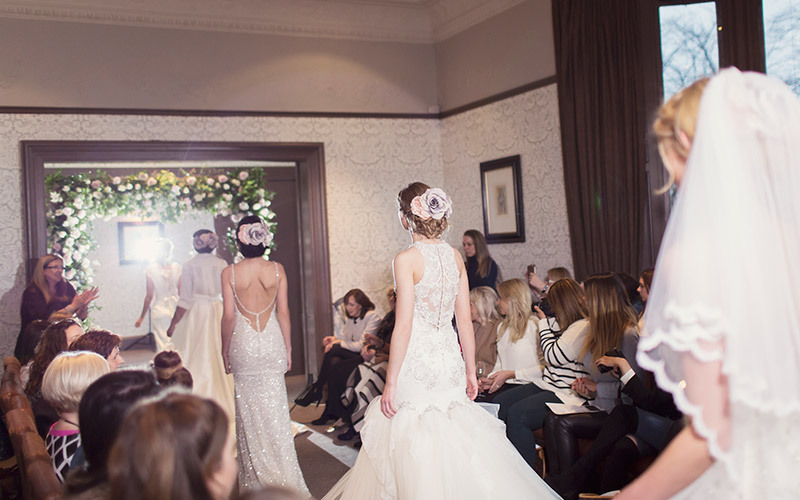 The runway show itself was a heavenly haze of classic glamour which would suit every bride. Would it be wrong to just buy one of the dazzling dresses just to, I don’t know, wear around the house?! I think not..
With thanks to Palompo PR and Opus Atelier for a wonderful afternoon. For more information on Opus Atelier or it’s sister company, Opus Couture, please visit opusatelier.co.uk. Great photos! This runway show was absolutely stunning. I have never attended any fashion event like this one but just I got the opportunity to attend one in the next month at a popular event space NYC. I am really happy for that. I wonder if anyone of you also going there!